You’ll know special care is given here when you walk through our doors. 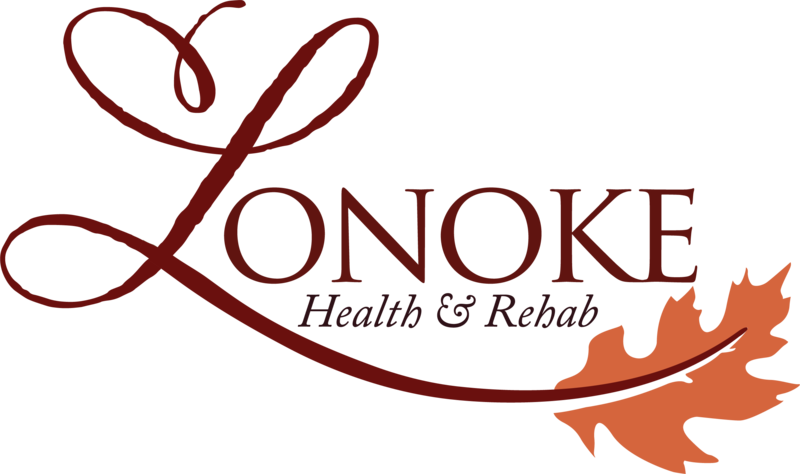 Lonoke Health and Rehab, LLC is a comfortable “home in the country” in the small, historic city of Lonoke. 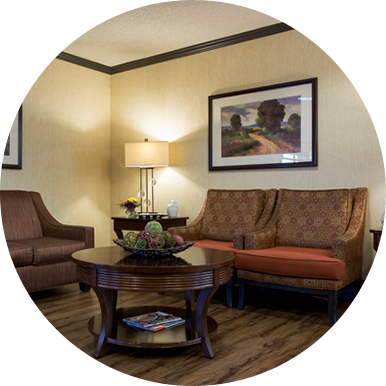 Our team of health professionals ensure our residents receive individualized care and attention. 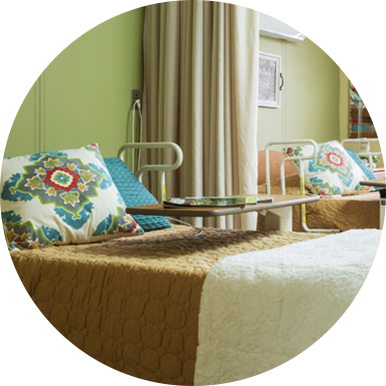 We help our residents attain optimal health, maintain independence and dignity; and when possible, assist them in returning to their home. We provide a pleasant environment with comfort and convenience foremost in mind. 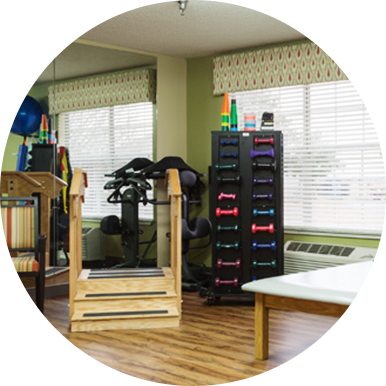 This environment is achieved by offering our residents daily amenities including, recreational activities, salon services, restaurant quality food, housekeeping services and more!